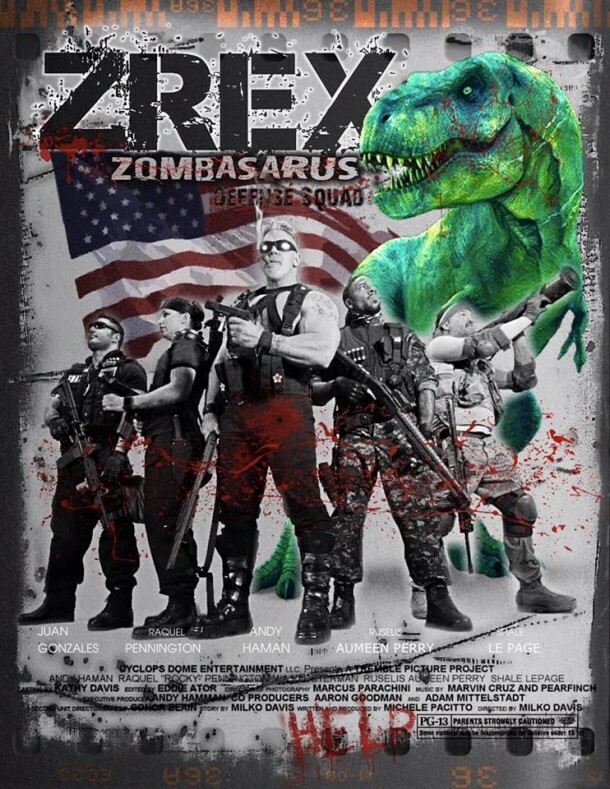 The latest zombie film trailer is for Milko Davis and Thomas Martwick"s Z/Rex: The Jurassic Dead (2016). 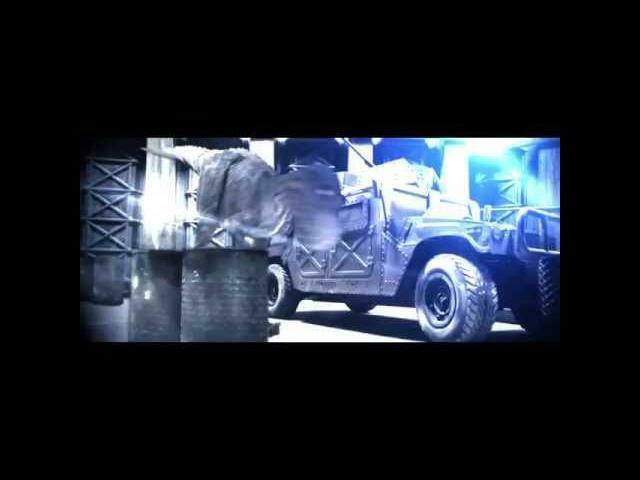 This film trailer is unique and will most likely leave you a little confused. A zombie T-Rex rampaging should be awesome, and it looks good at times but still leaves a bunch of mixed feelings in the end. 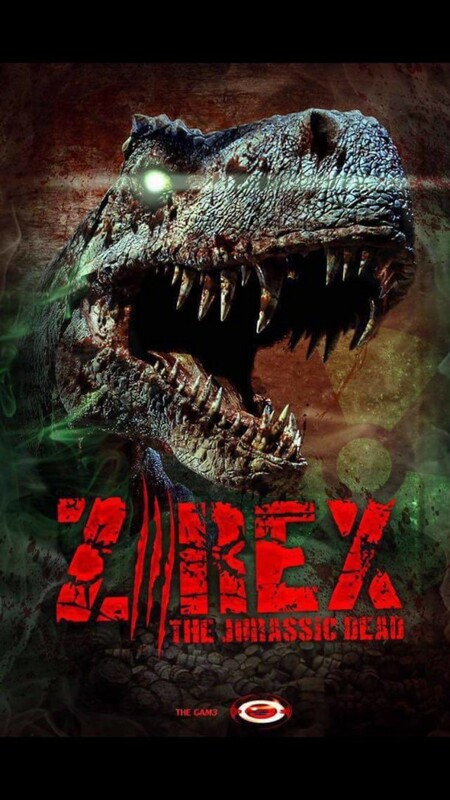 Ben Johnson, Andy Haman, Mia Klosterman, Ruselis Perry, Shale le Page, Nicole Goeke, Adam Singer, Raquel Pennington, Cooper Hoag, Juan Gonzalez, and Kelsey Briding star in Z/Rex: The Jurassic Dead.